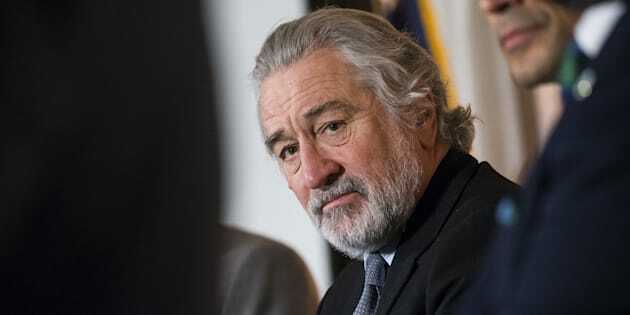 Robert De Niro joined World Mercury Project chairman Robert F. Kennedy Jr.for a panel regarding vaccines in Washington, D.C., on Wednesday. While onstage, Kennedy said that vaccines have “caused the autism epidemic” and blamed journalists and the government for hiding the real truth about vaccine safety, according to Vox. De Niro seemed to be fully on board with his fellow panelist. “I’m glad I’m here. I thought what Bobby said was great. It was eloquent. I couldn’t have said it better myself. I agree with him 100 percent. Thank you,” he said. The actor has been sympathetic to the anti-vaccine movement in the past. Last year, he gave the go-ahead to screen the controversial documentary “Vaxxed” at the Tribeca Film Festival (which he co-founded). The film was directed by discredited physician Andrew Wakefield, and was eventually pulled from the festival lineup after immense backlash from the scientific community. Wakefield published his first study linking vaccines to autism in 1998, but was unable to prove his theory. The study was retracted in 2010 and Wakefield was stripped of his medical license in the U.K. later that year.